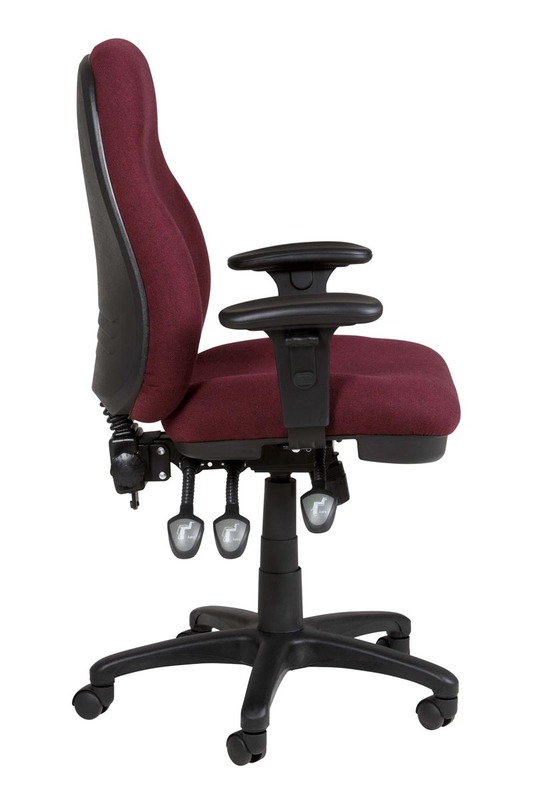 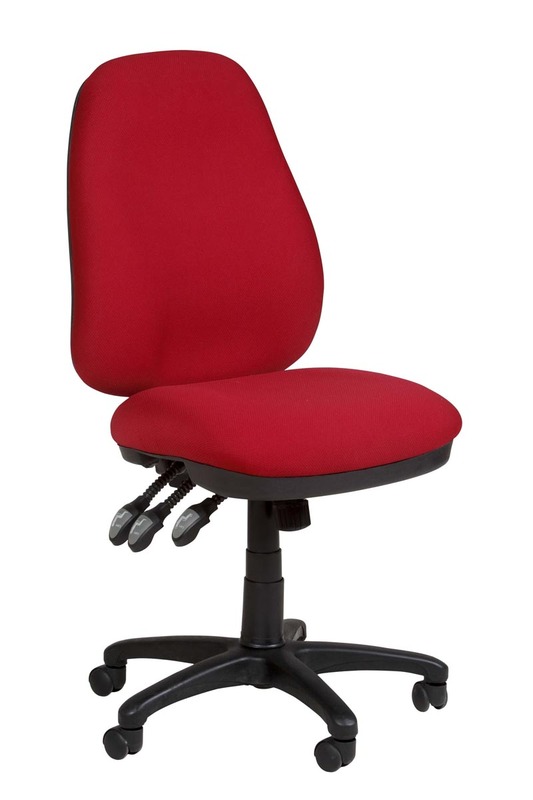 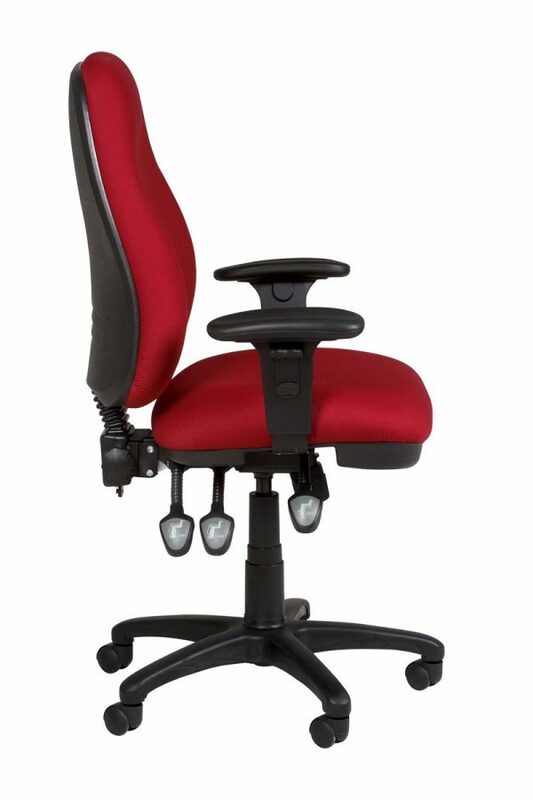 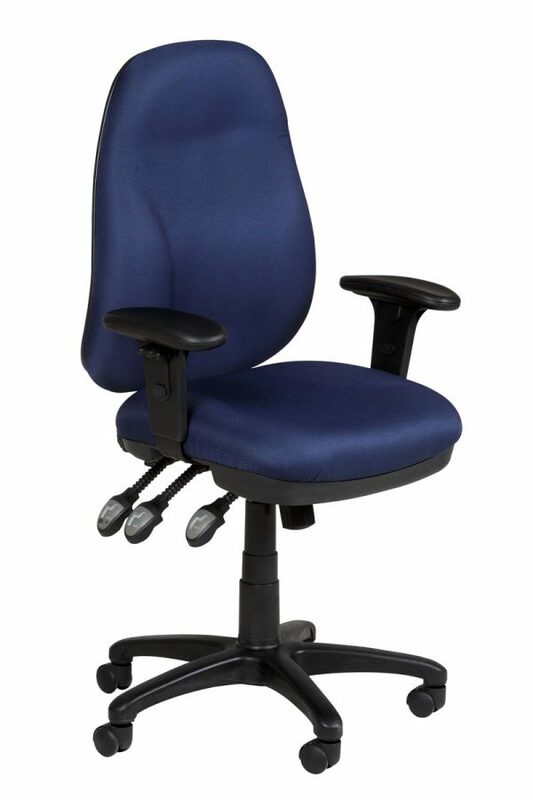 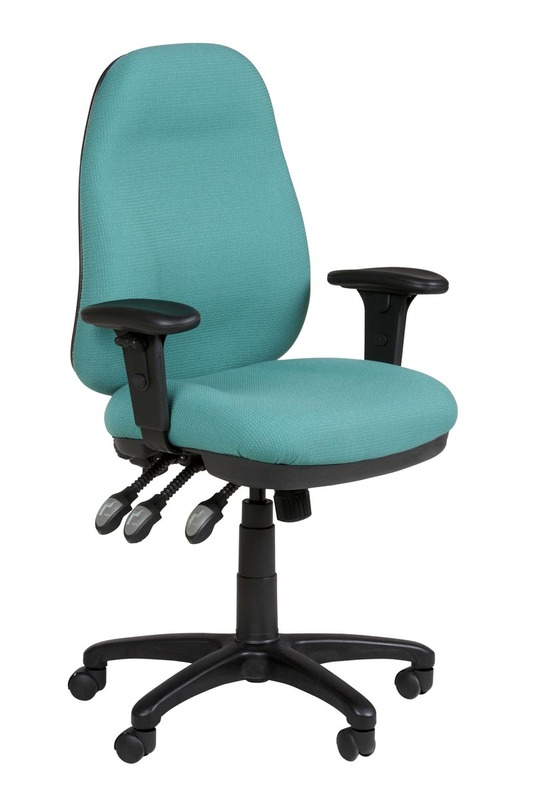 The posture superseat is great for all day sitting. 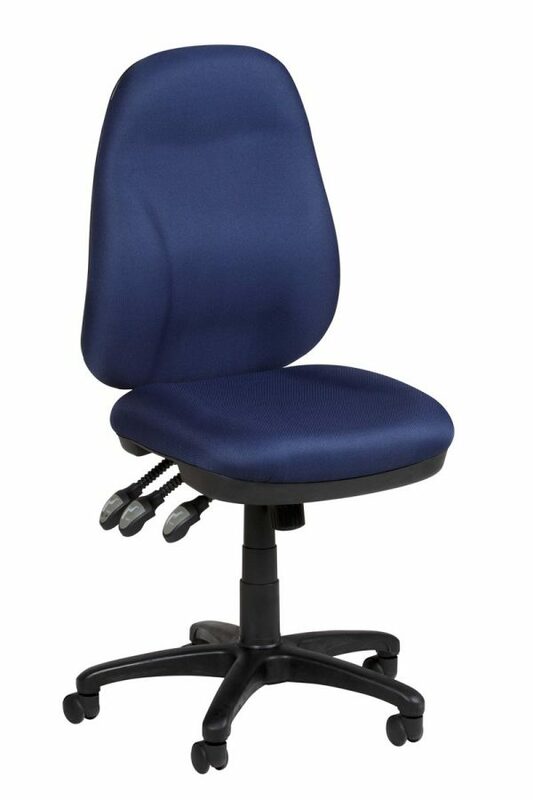 Thick padded seat & back with prominent lumbar support. 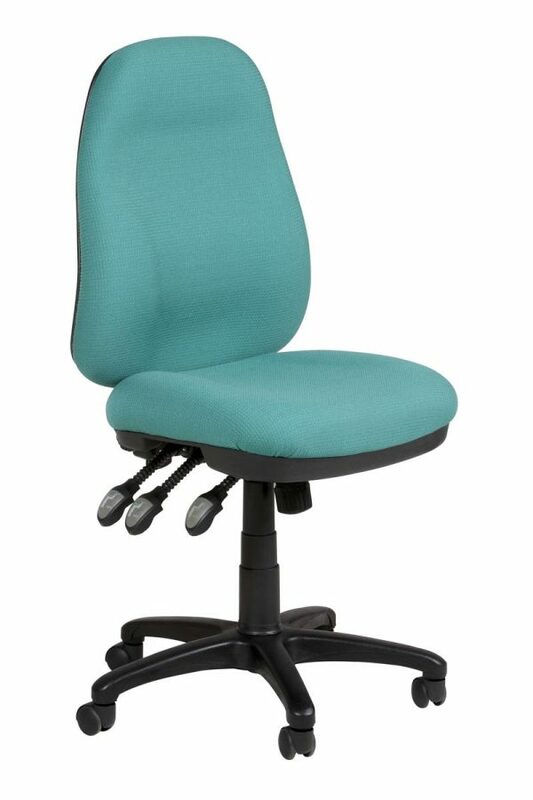 Call 0298994359 for more information.